It’s easy peasy to sign up. Pick a date, grab some friends, and register from the Class Calendar page. You register and pay online, so on the day of the event, all you have to do is show up ready to have some fun! Our website is secure to make online payments, but you can also reserve seats by calling the studio. How much does it cost to paint at The Artsy Fartsy Studio? Silk scarf painting classes are $35 for two hour classes- includes an 8×54″ silk scarf, all instruction & supplies. Do you give discounts to groups/churches/military/because I’m asking for one? We do offer discounted classes/parties/promo codes through out the month at our discretion, those offers will be posted on our calendar or Facebook page. We appreciate all our customers & that you are supporting a locally owned business. We hope that you understand that we set our prices to remain in business, we do not offer discounts if you ask for one. We offer a “frequent painter” card, collect stamps at each class & redeem a free class when its filled. 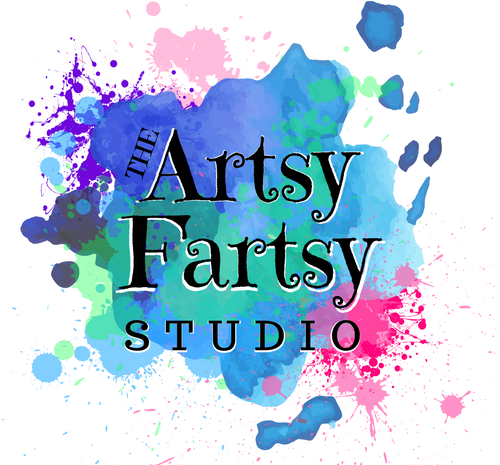 At The Artsy Fartsy Studio, we aren’t your typical art class! Be ready to have a great time in a social and interactive “class”. Our studio is BYOB, so you can sip on a cocktail while creating your very own piece of art. We will have music, laughs, and a plain & simple “Great Time”. 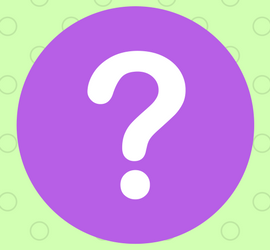 Our paints are non-toxic & water soluble, however, they will not come out of fabric very nicely…so wear something that you wouldn’t mind getting paint on. We do provide aprons for your wearing pleasure and they should catch the majority of any flying paint. Then you are the perfect person for our classes! We have a no pressure philosophy to art. Everyone has an inner artist waiting to be unleashed. Our instructors will guide you through a simple painting step-by-step and you will leave with your very own art that you can be proud of. Feel free to venture out on your own and paint your own thang, if the mood strikes. Yes, we are a bring your own beverage studio per Arizona Liquor statute 4-244.05 . This allows each patron to bring 40 oz of beer, 750 ml of wine or 4 oz spirits (between 4pm and 2am ONLY). No alcohol is permitted before 4pm- sorry, it’s the law. Any alcohol brought in before permissible time will be seized- JK, don’t do it, seriously. Non-alcoholic drinks are welcome. You can also bring your own snacks and munchies. Private Parties are welcome to have your event catered by a local restaurant. We do provide a fridge, ice, and wine glasses for your convenience. We also have complimentary coffee and water. Our studio is large enough for several small groups to get together so do not feel like you have to have it all to yourselves. This experience is all about being social! But, if you insist..find more info here. We understand, sometimes life gets in the way of us having a good time at Artsy Fartsy. If something comes up, we ask that you give us 24 hours notice to cancel. We do not issue refunds, but give you credit towards a future class. If you cancel in less than 24 hrs from class time, you will lose half of your registration fee and the remainder will be a credit towards a future class. No call, no shows will forfeit class fees entirely. A friend cannot cancel your registration 5 minutes before class guys….no no no. Give us proper notice with a call and we are pretty nice about it. Please arrive atleast 15-30 minutes prior to the scheduled event time. If you are late for class, we can only catch you up if its in the first fifteen minutes, otherwise you will forfeit your class fee. We ask that everyone come on time for respect to the other guests.